Collection of 'Cool and Awesome iPhone Gadgets' for your iPhone from all over the world. 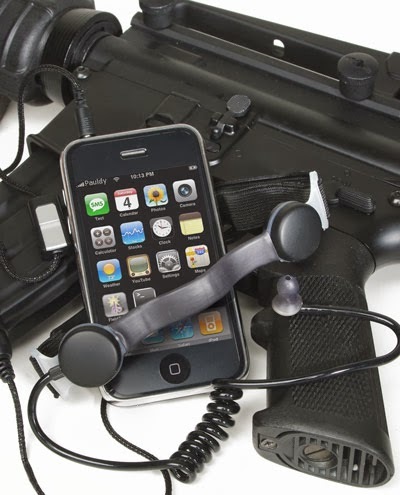 NT3 iPhone Headset: Just strap the microphone around your neck and it transmits even a whisper. 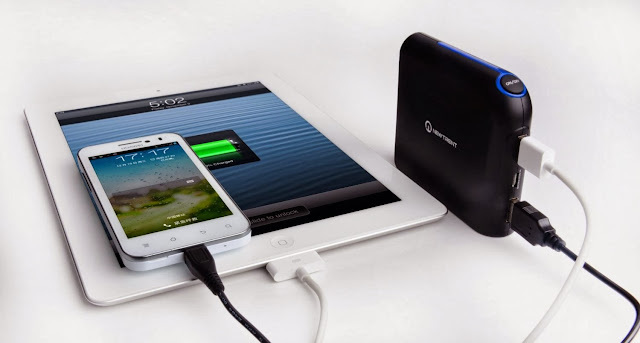 PowerPak+ High Capacity Portable Recharger: The PowerPak+ High Capacity Portable Recharger comes with a recharge capacity of 13500 mAh with dual 5V output - one at 1 amp and one at 2 amp. 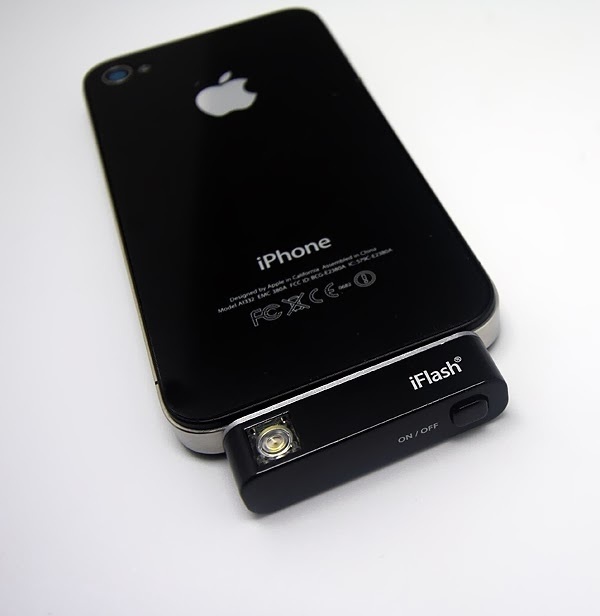 iPhone Camera Flashlight: Its small and compact, can be plugged into 3.5mm headphone jack. 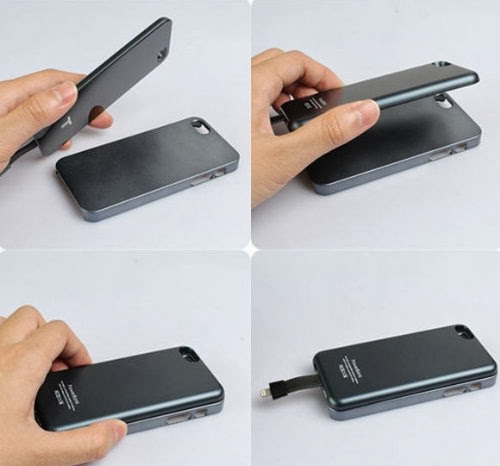 Dual Sim Card for iPhone 4: The innovative design gives you a dual Sim for your iPhone 4. 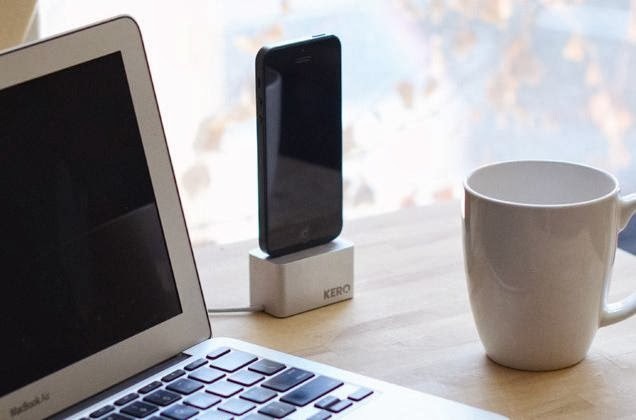 Cable Weight for iPhone 5: The KERO cable weight works with your existing iPhone 5 cable and easily transforms into a weighted dock. 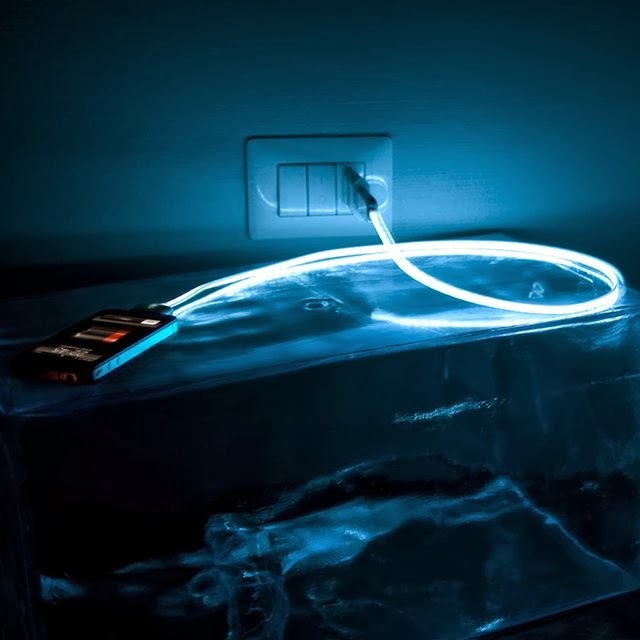 Ember: Ember is designed for mobile night photography; it provides comfortable, warm light that enhances color, clarity, and overall quality of photo and video. 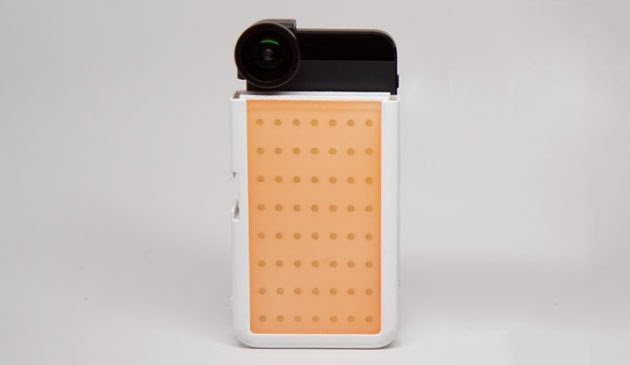 GoPhone Case: GoPhone case combines the GoPro Camera with your iPhone 5 and 5s. 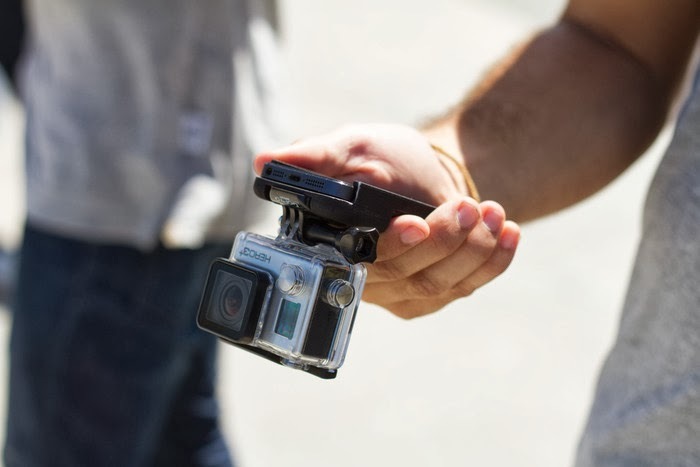 The case doubles as a comfortable holder and monitor for your GoPro Camera through the iPhone screen using its wireless capability. 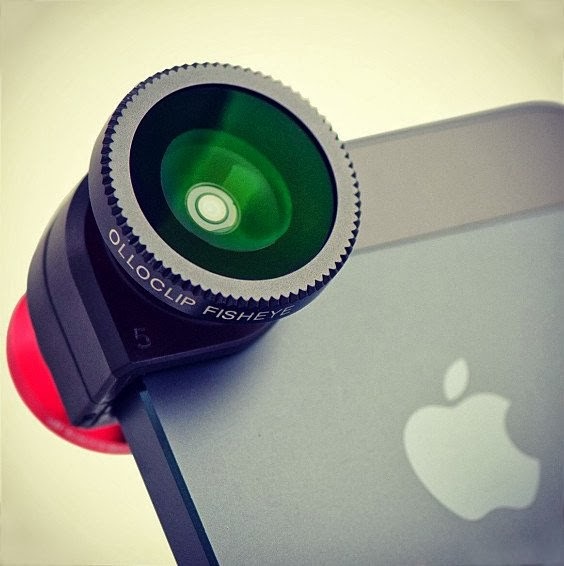 Olloclip 4-in-1 Lens: This quick-connect lens solution for the iPhone includes Fisheye, Wide-Angle and 2 Macro lenses in a small and convenient package. Recharger Back Cover: This power bank uses magnetic adsorption technology. 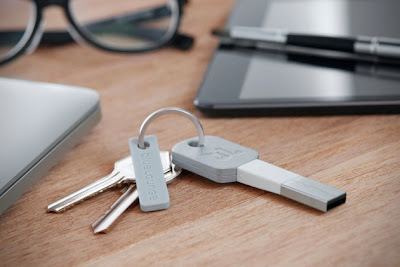 Kii Keychain iPhone Recharger: This keychain attachment recharges your iPhone anywhere you want with out the need of recharging cable. 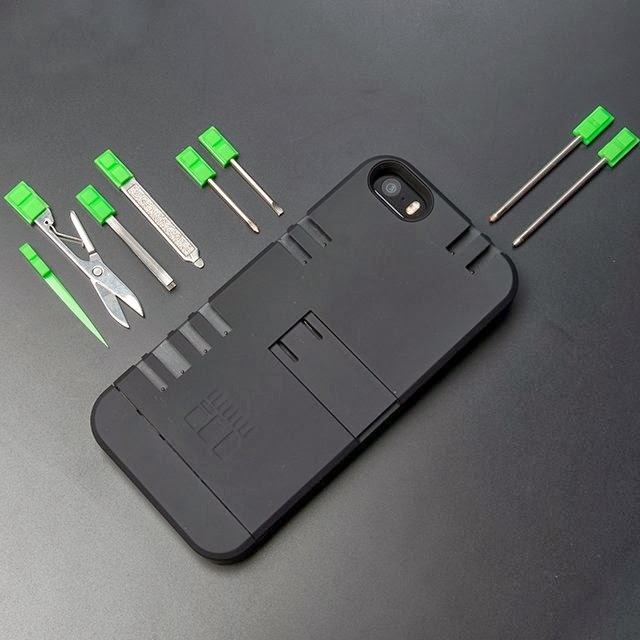 IN1 Multi-Tool Utility Case for iPhone 5/5s: This case combines a sleek design with functional multi-tools; it includes pens, screwdrivers, kickstand, nail file, tweezers, scissors and toothpick. 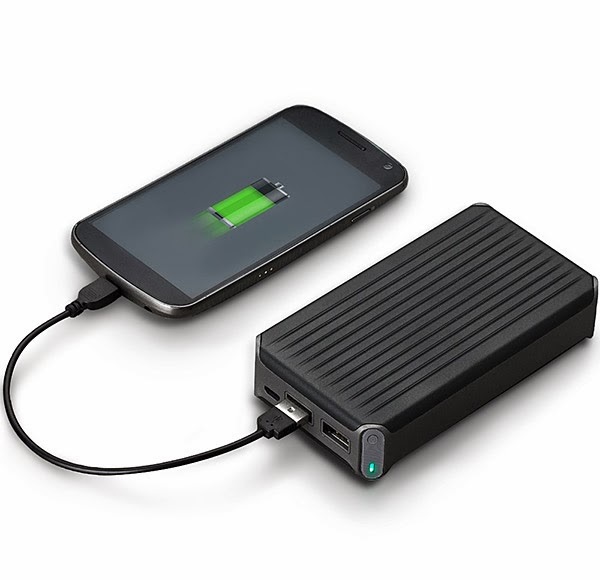 iGeek External Smartphone Recharger: While traveling now you don't need to search for an electrical outlet, just recharge your smartphone with iGeek IMP99D. 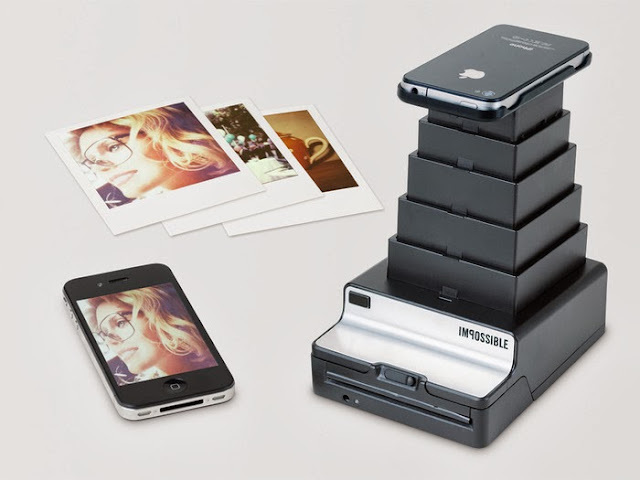 Don't miss to check out "Cool and Awesome iPhone Gadgets - Part: 1| 2| 3| 4."